Home / Browse By Product Categories / moisturizers Welcome visitor! 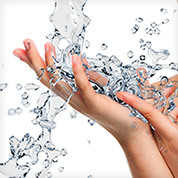 Moisturizers hydrate and soften skin. Even oily skin needs a light moisturizer to maintain softness and suppleness, or prevent increased sebum production. 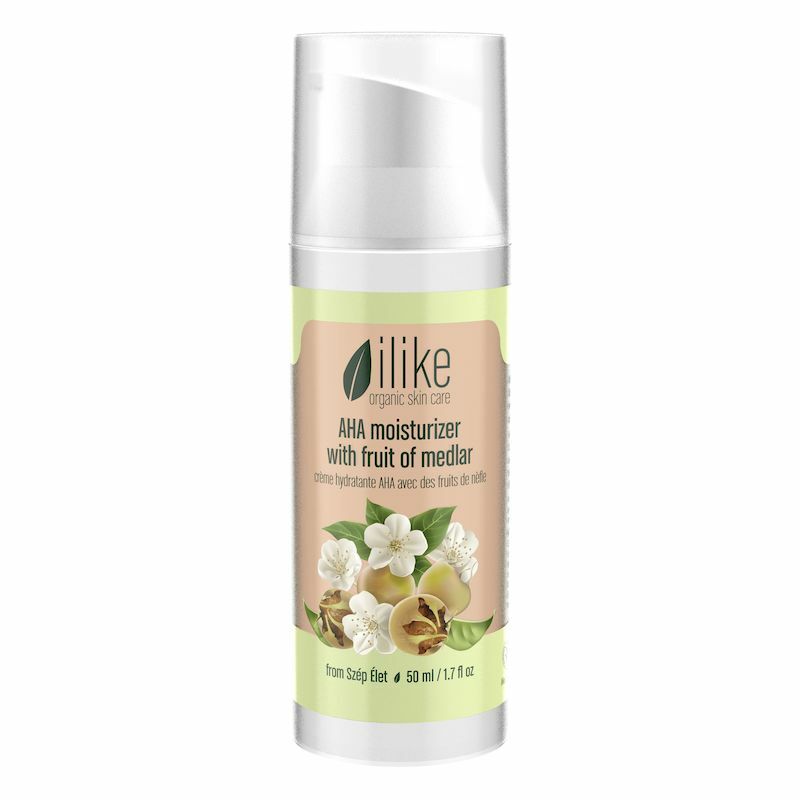 Select from a range of ilike moisturizers created for specific skin types and conditions. • Rich Moisturizers are created with high herbal oil content for the treatment of oil deficient skin. • Moisturizers are slightly richer with a pH level close to neutral. 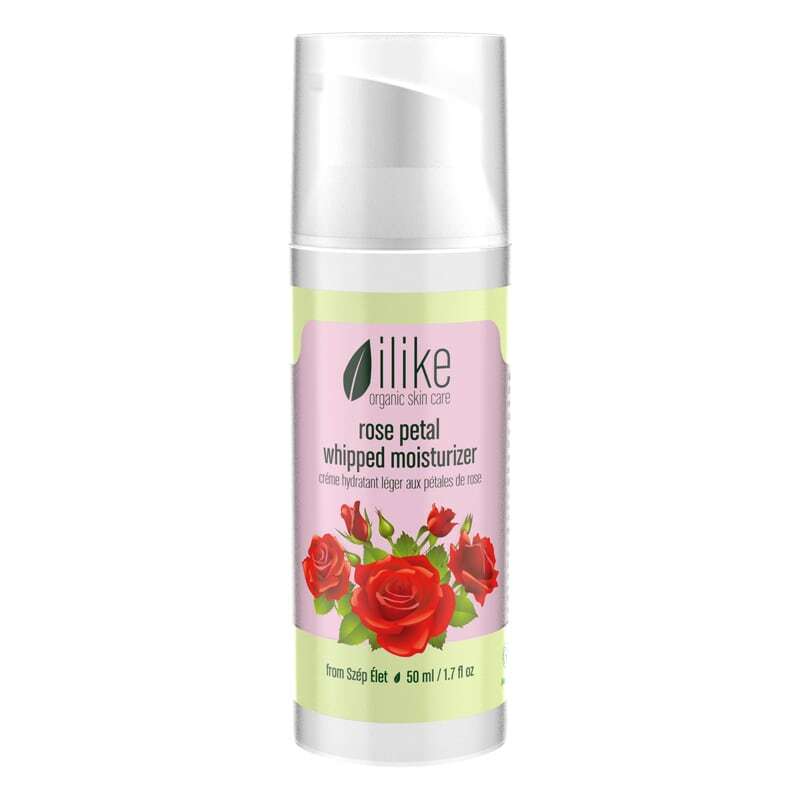 • Whipped Moisturizers have fruits and herbs with an acidic pH maintaining the acidic environment, in which herbal ingredients can be activated effectively. These fine, light creams require only a small amount for use on specific conditions or for the maintenance of flawless skin.